Do we really need more junk? I’m fed up with all the stuff we have. I can’t even think of anything to buy anybody. We have everything we need. Why are these storage places cropping up all over America? My wife helps old people downsize. It’s her theory that Americans already have so much stuff that their houses, garages, attics, and basements are already full so they need to rent storage warehouses for more of their treasure. It’s like we have all become a nation of Smaugs—dragons crouching on our treasure troves. There are some sweet carols about the Nativity of Our Lord, but the secular carols wear me out. “Frosty the Snowman”? “Rudolph the Red Nosed Reindeer”? City sidewalks? “Chestnuts Roasting on an Open Fire”? Who roasts chestnuts on an open fire? Jack Frost nipping at your nose? C’mon. Do we need yet another version of this sentimental tale? Ghosts of Christmas? Spare me the sermon on Scrooge and Jack Sprat or whatever he’s called. It reduces the whole mystery of the incarnation to being nice to people. Bah humbug. Who invented the inflatable snowman with a light inside? Somebody thought of that. Really. And did my neighbor really climb up on his roof to fix that inflatable Santa up there? Maybe he put it on the roof so none of us would be able to sneak out at night and knife the darn thing. Nobody is really offended by “Merry Christmas.” It’s just that some paranoid insurance person behind a desk decided that maybe somewhere out there there just might be someone who could possibly be offended, and so nobody is allowed to make Christmas have anything to do with the birth of Jesus Christ. Maybe I’ll even sing it. In Gregorian chant. This is rich. We can’t say “Merry Christmas” because someone might be offended, but Christians are not supposed to be offended by a Nativity scene with two Josephs dressed in pink? The tune is dreary and the words have nothing to do with who the Magi really were. Commercial break: Get the facts by reading my book, Mystery of the Magi: The Quest to Identify the Three Wise Men. 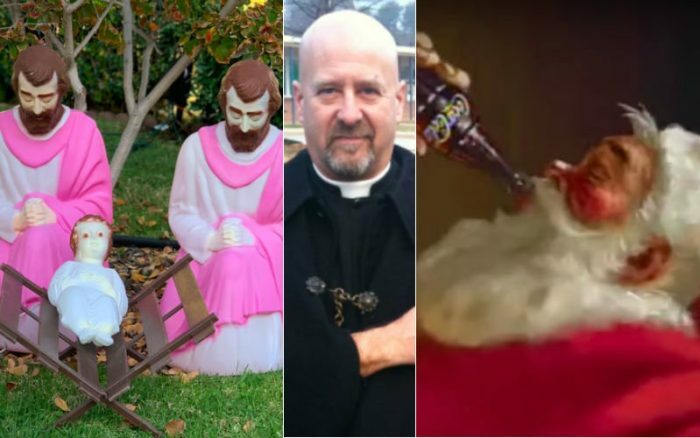 The St. Nicholas who slapped a heretic I can appreciate, but the chubby, Coca-Cola-swigging, red-suited jolly-old Saint Nick? Flying reindeer pulling a sleigh? Mrs. Santa? The North Pole? Naughty elves? No. All those collections for toys for poor children and fake Santas ringing bells with buckets. Why is it that people suddenly have an urge to help poor people for one week in the year? Who is that really about? Who is it really for? Who does it make feel good? We’re supposed to help others all year ‘round—not just at Christmas. “Wise Men Still Seek Him, “Keep Christ in Christmas, “He’s the Reason for the Season”? All that paper and scissors and running out of scotch tape? Those decorative gift bags are a great invention. Easy-to-use and save them for next year. Somebody should win a prize for those. This rant made me feel good. In fact, I think I’m experiencing a twinge of genuine Christmas cheer. 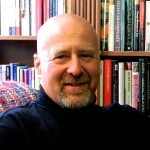 This article was originally posted in The Imaginative Conservative. 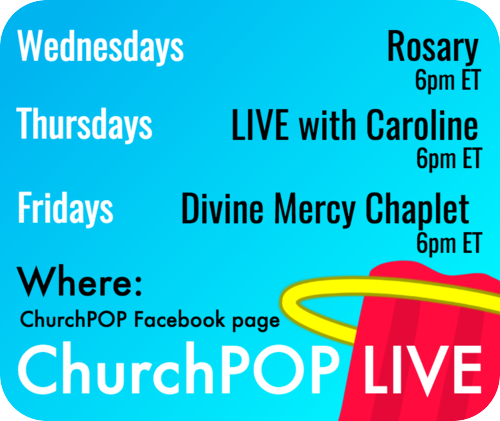 Check out Fr. 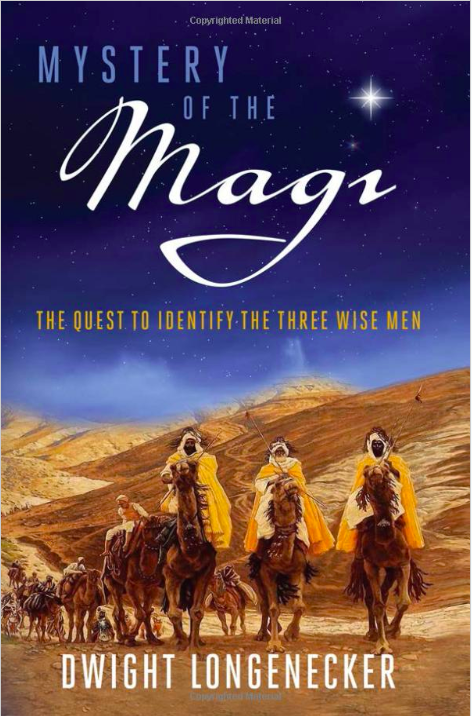 Dwight Longenecker’s new book, Mystery of the Magi: The Quest to Identify the Three Wise Men.